Click here for Obedience Match schedule. 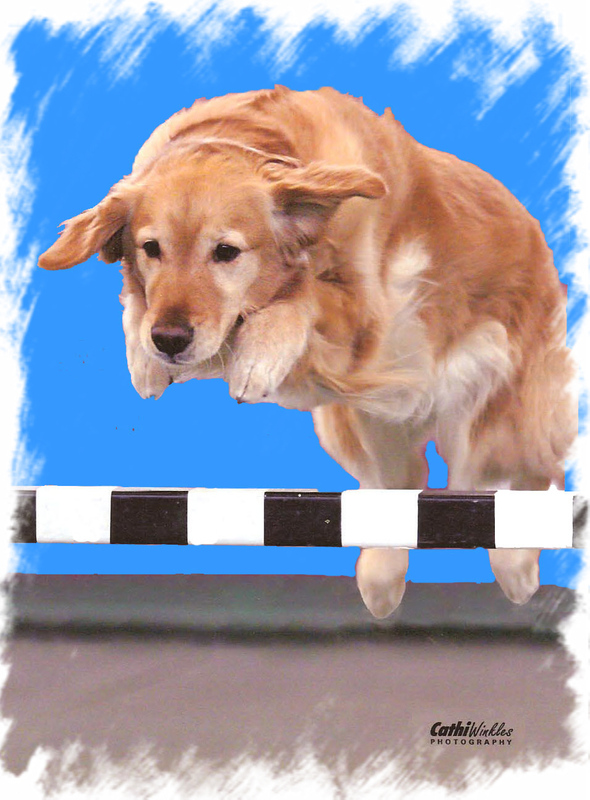 Upcoming trials for obedience, agility and Scent Work - See Trials and Matches tab. We encourage all students/members/visitors to contact their Veterinarian for info on the Dog Flu vaccine. Dog Flu is highly contagious. We encourage that all dogs in their household get immunized. Students/members/visitors may want to bring in their own water bowl to class for their dogs. More info is available at www.dogflu.com . Sportsmen’s Dog Training Club is THE place for dog training in Metro Detroit. 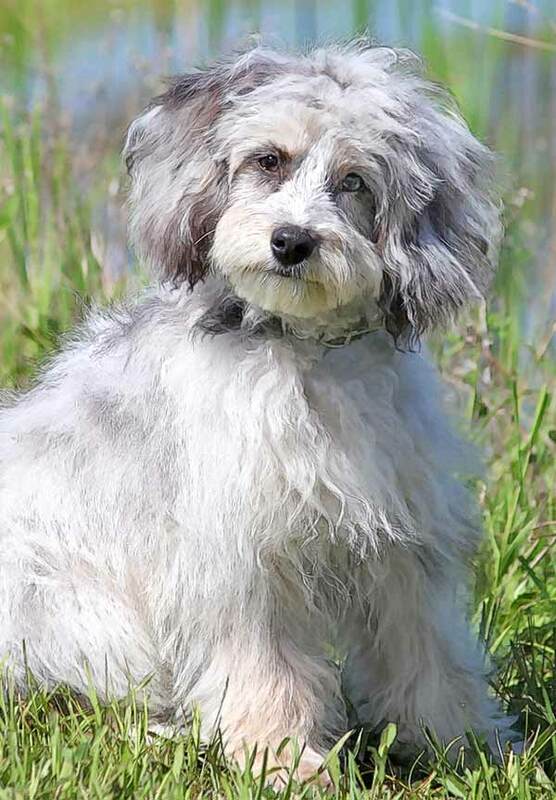 Our Instructors have years of dog training and teaching experience to help train your dog to be a well-mannered companion, compete in obedience or rally, strut in the conformation ring, or fly through an agility course. Our heated and air-conditioned 7,500 square foot training facility has padded rubber floors for your comfort and your dog’s safety. Click on Classes on the menu for more information or to register.